Who Is the Surgical Patient? The andrological patient requires a tailored clinical, surgical, and psychosexological approach. Patient and family experience feelings of vulnerability, insecurity, and anguish about the future. 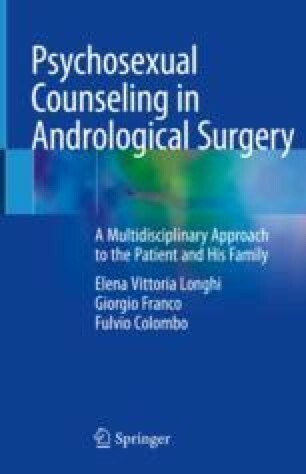 Patient compliance, satisfaction with surgical treatment, and the resumption of sexual activity and life depend, to a large extent, on the skill of the clinical team.